Grilling is as much of a pastime in America as baseball. Many people have converted from using the traditional charcoal grills, to the newer and more controlled gas grills. However, from time to time you will need to change out the propane tank on your gas grill. These simple steps will show you how it’s done. 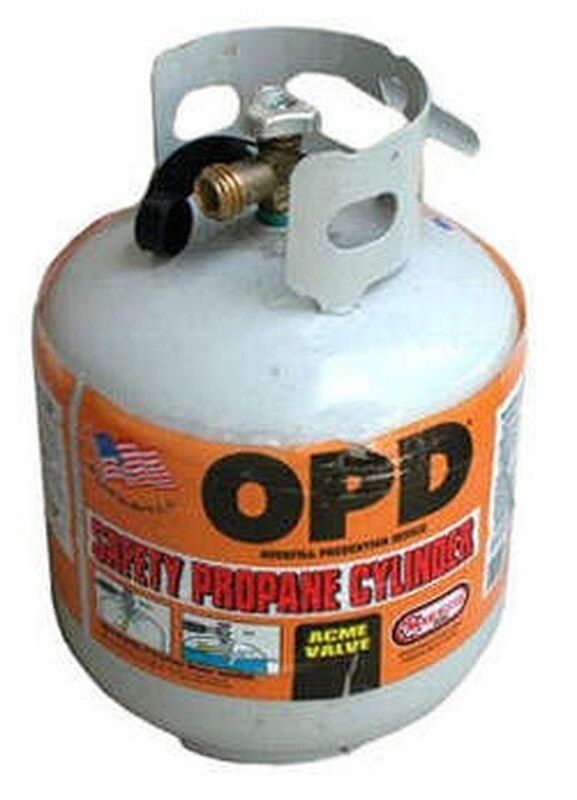 Changing out a propane tank is simple. Turn off the gas. Turn the metal knob on the propane tank all the way to the right until it is tight. This will safely turn off the gas. Unscrew the hose. Unscrew the black rubber hose that connects the grill to the tank; you do this by firmly gripping the connector valve and turning it to the left until it comes loose. Remove tank from grill. Remove the old tank from the grill and set it aside. Place new tank in the grill. Place the new tank under the grill so it is firmly in place. Screw valve back on. Make sure that the gas on the new tank is off (turned tightly to the left) then screw the gas hose onto the new tank. Simply screw the attachment in by matching the screw grooves up and turning it all the way to the right, until it is firmly attached. Turn on gas and test grill. Turn the gas knob from the tank to the grill on again by turning it to the left. Turn on the gas on the grill and light the grill up to make sure that everything is connected properly.